It’s already October, and halfway through the month at that. How is this year going by so fast?? The holidays will be here all too soon, and I have already begun planning out my stocking stuffers and holiday gifts. 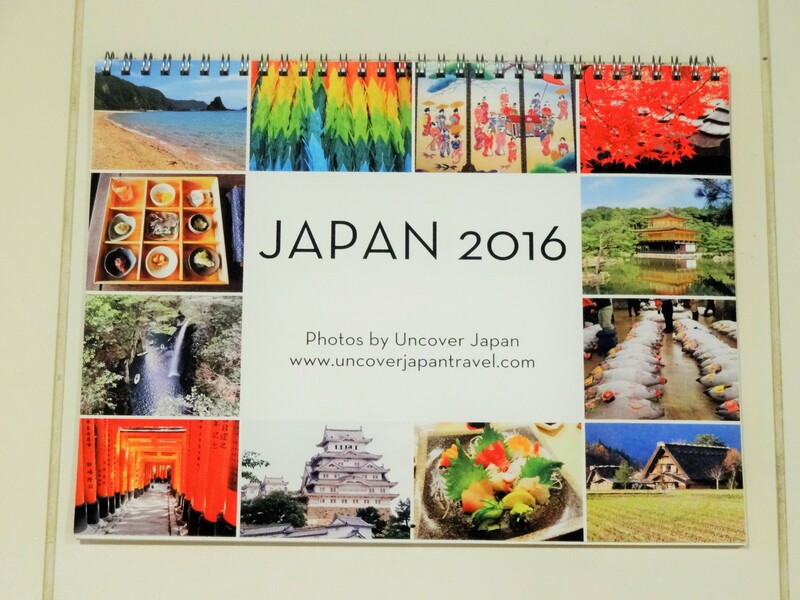 Do you have a Japanophile on your list this year? The following is a great selection of gift ideas. 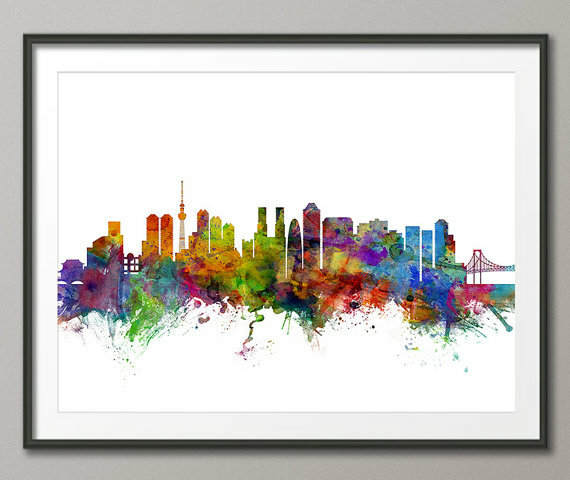 Normally, I prefer maps hanging on my wall, but this colorful skyline caught my eye almost immediately. It’s a colorful look at Japan’s largest city and even features the newest famous landmark, the Tokyo Skytree. It’s available from the Etsy shop Art Pause. In case you ever felt like wearing your dinner, these sushi socks are just quirky enough to be fun but not too wild as to be inappropriate for work. 🙂 The socks are knee-high and only really look like sushi when they are folded up. 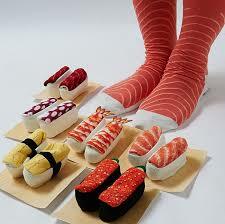 It’ll make your sock drawer look like a bento box te next time you open it. I am not sure where she gets her fabric, but the owner of Heiwa Boutique turns out the most adorable pillows, blankets and – my favorite – passport wallets. 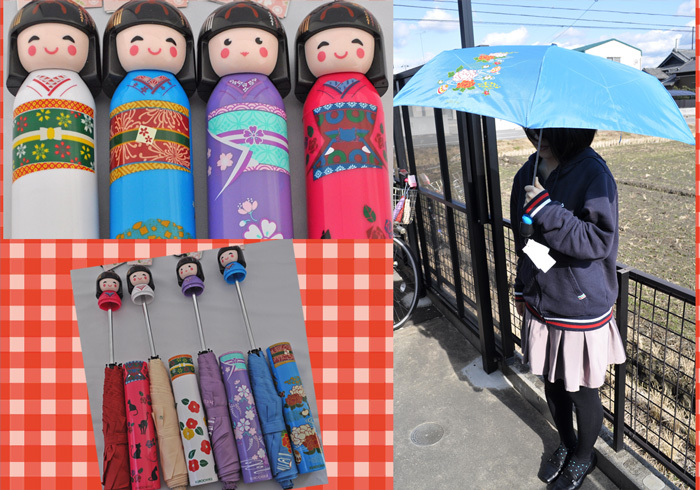 You have to look up the shop on facebook and message for personal orders but it’s the perfect handmande gift in which to carry your travel documents.